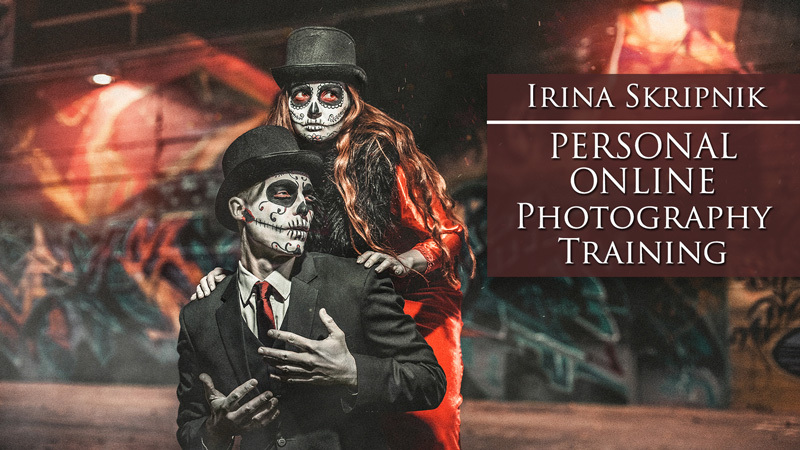 Personal photography training by Irina Skripnik, art and wedding post-processing with Adobe Photoshop and Lightroom. Lots of practice and theory! 1. 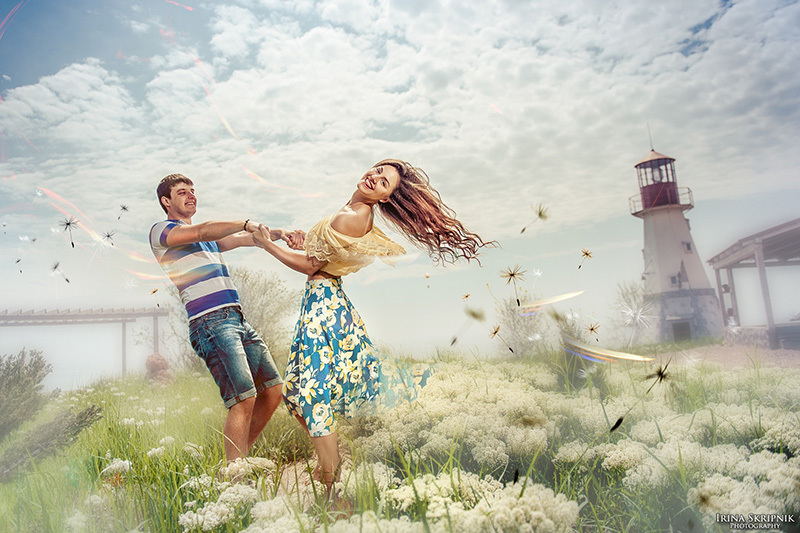 Connect with Irina Skripnik and select best date for your photography training. 2. Pay for you personal photography training – 299USD. Please, note that due to the laws of Ukraine we can accept payments only in Ukrainian grivna, UAH. from 299 USD for +/- 1,00 to 3,00 USD, depending on bank excange cource. 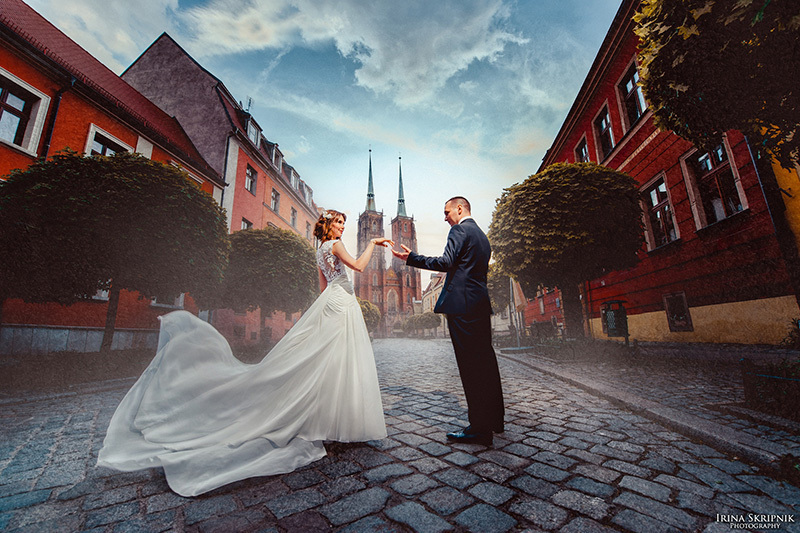 I am Irina Skripnik – wedding, event, art and creative photographer based in Odessa, Ukraine. For over 10 years I am one of the leading wedding photographers in my region. I create special photography projects and have developed unique techniques of photography post-processing. My training program takes two sessions of deep dive into the world of art and creative photography. During the training we will do complete post processing of three photos that will include all my special techniques and secrets. Session 1 – Lightroom post-processing, coloristics and base photography principles of Irina Skripnik. 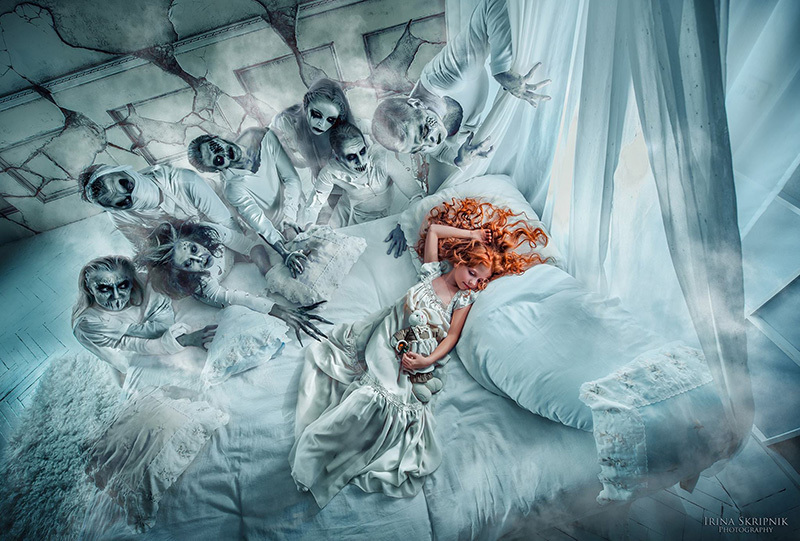 art and wedding post-processing with Adobe Photoshop and Lightroom. 2 sessions for 3 hours each.